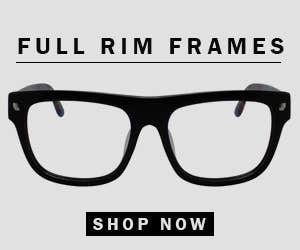 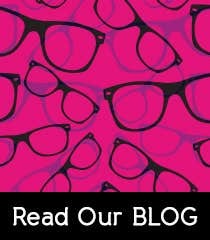 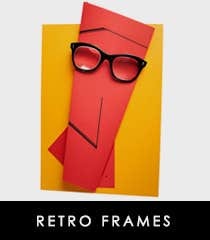 RETRO EYEGLASSES - Vintage is the New Look! 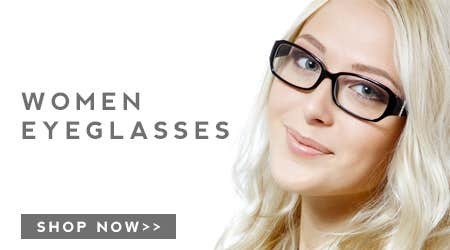 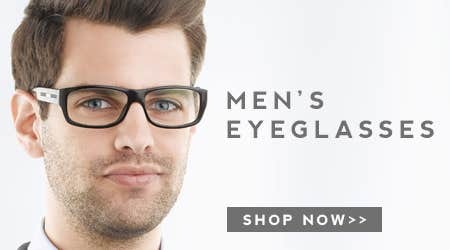 Retro Eyeglasses are certainly the new age fashion statement. 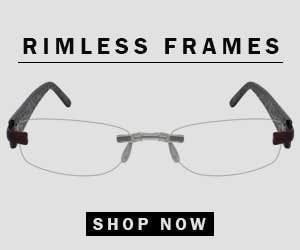 These eyeglass frames add some cool style to enhance your personality. 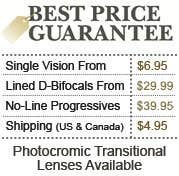 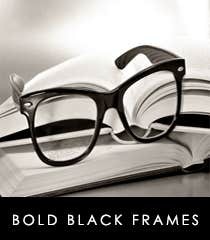 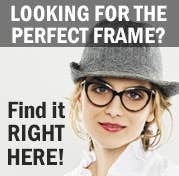 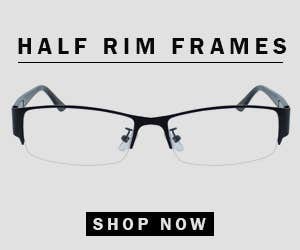 The best part of these frames is that they are perfect for any occasion - from Formal Executives to Night out parties. 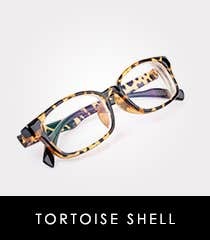 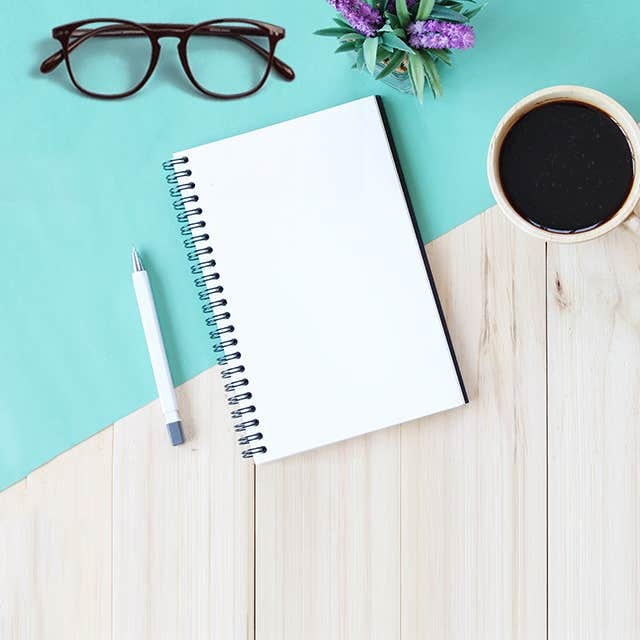 Complement your look with a round frame, or maybe cat-eye, squares in black, tortoise shell or just the regulars - we have it all!